Lobsterfest 2018 will take place on Friday, September 21st and Saturday, September 22nd. The Rotary Club of New Canaan presents the 33rd Annual New Canaan Family Lobsterfest on the grounds of the New Canaan Historical Society, 13 Oenoke Ridge Road, New Canaan, CT. Bring your family and friends and dine under the tent or take you dinner packed to go. 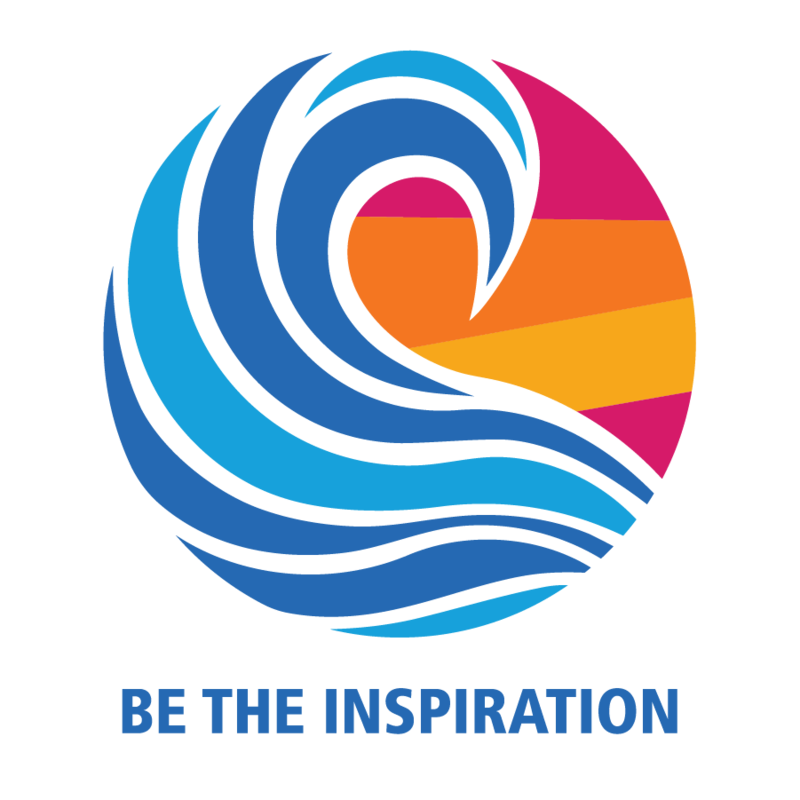 All proceeds go out to the community in the form of grants to deserving area non-profits in addition to Rotary International projects. Tickets are $40 in advance or $45 at the door. Dinner includes 1 1/4 lb Lobster or 1/2 Rotisserie Chicken and Corn-on-the-Cob, Coleslaw, drawn butter, soda or water, and dessert. Kids Hot Dog meal available. 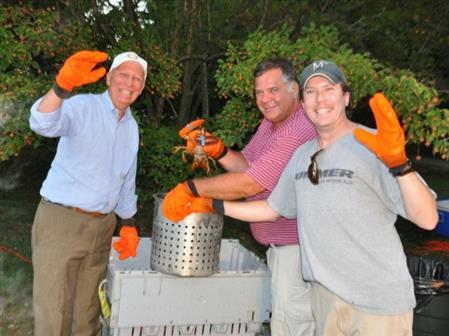 Email lobsterfest@newcanaanrotary.org or call Leo Karl at 203.972.2060 with questions.